Have you seen this kid on YouTube that rides with his grandma everywhere & puts on a camera & tapes their converesations? I literally watched 8 hours of these videos yesterday... & laughed all day long. The kid is funny... the grandma is awesome. If you watch in overdoses, you'll be saying, "I don't believe you" which is what she says over & over to him... but he's got her convinced Miley Cyrus is a troubled girl at his school, & he was going to the prom with Beyoncé even though she has a boyfriend Jay-Z who thinks he's so cool & Arianna Grande called him & said she's got 99 problems & he's not one of them. Grandma Lil's reaction is the best. Watch them! Jimmy Kimmel has picked up on this kid & gave him a challenge to talk about Frozen to her... just watch... & then go watch the rest. So a blog buddy who totally got me hooked into Bullet Journaling... which I still haven't made a video on (ugh)... send me a thing about Bible Journaling or Faith Journaling. OH MY GOSH. Just go to Pinterest right now & search it. 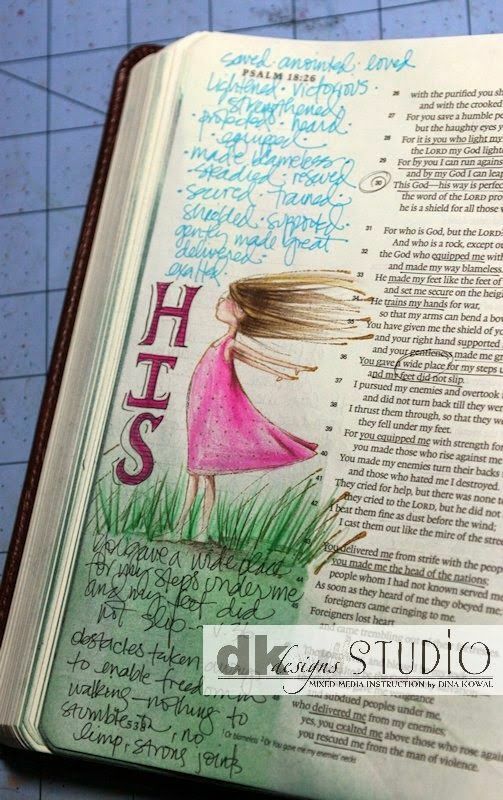 Look at all the beautiful ways people journal their bible. They have Bibles that are created specifically for this. Some of them are EXPENSIVE!! YIKES! But I've seen where you can just take a journal & write your favorite verses & just go to town all artsy like. I just want to know how to draw. But I'm going to do what I can for now... use a journal & see how it works. I did a verse yesterday, played with drawing & word fonts & last night when I was going to bed, I kept seeing the verse in my head. Bring the Bible to life. That's what its about. I want a Les Miserables pumpkin!!! So the next super hero show just started this week. The Flash!!! Ricky was like a little kid in front of the TV watching it. I really love all these super hero shows myself. So now we have this show, Arrow is back, Gotham has started, & Ricky watches Agents of SHIELD ... its like a comic book kid's dream. Speaking of comic books... The Walking Dead starts Sunday... I.CANT.WAIT!!! Do you love Super Heroes? Excited about the Walking Dead? Have you seen Kevin & his grandma? 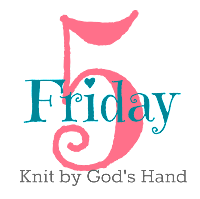 Do you like fingerless gloves? HOW have I never seen these videos before?? I can't wait to watch more! Too good!! Also, that Jack O Lantern path, AMAZING! I hope you can talk him into going, or go with some girlfriends! That seriously looks SO cool!! I've never seen that kids videos, but this one was pretty funny. I'll have to check some more out later. Thanks for sharing. I wanna try that headband. I'm finishing up a pair of boot toppers right now. They are super easy. We don't watch the super hero stuff too much nor do we watch the walking dead. Too grody for me. I pretty much know what I'll be doing with all my down time today - watching that video LOL! I need to watch those videos after work! Oh my gosh, WHYYYY can't I have sound at work?! (probably because I am supposed to actually be working?) I can't wait to watch that video! oh my word, that video is hilarious!!! can't wait to watch the others! Oh my goodness...that video was the funniest thing! I'm gonna have to watch more of them. How does he keep a straight face? And Cory loves all these superhero shows and honestly, I don't mind them! So excited for Walking Dead!!! The Jack o Lantern path looks AMAZING. How fun! I hope you get to go. I am SO excited for Walking D to start! I'm in such a panic over the fate of Daryl! SOO into bible journaling right now. I just discovered this as well and went out and got a bible just for the purpose. I'm not super creative/crafty, but I think this is such an awesome way to apply and think about His Word!